Trends in office communication come and go. One year the talk is all about corporate wikis and the benefits they can bring, the next it's private instant messaging networks to cut down on meetings or video conferencing to facilitate them. Meanwhile, email just keeps chugging away in the background, quietly powering the vast majority of day to day office communication. It's a massively convenient and powerful solution but there is one large associated risk: knowledge sharing. The potentially critical business information - whether in the form of attachments or standard textual content - contained in emails has a tendency to stay there, either trapped on one person's hard-drive or locked away on a mail server. Whether it's for archival purposes, on-boarding, documentation or just everyday knowledge transfer, every business will sooner or later face the need to extract certain information from email and store it centrally. 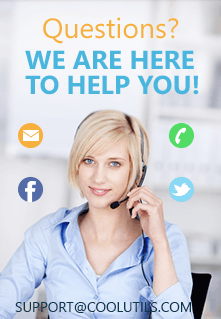 Or you might simply be moving from one email system to another and need to migrate your data. Either way, working out how to convert MIM to EML is going to be a requirement somewhere along the line. 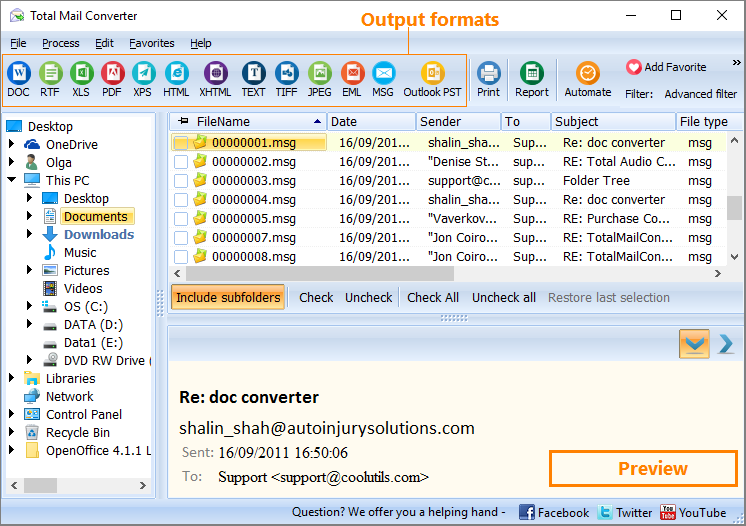 And if you find yourself wondering how to save MIM as EML or are just looking for a fully featured MIM converter, Total Mail Converter is the tool for the job. 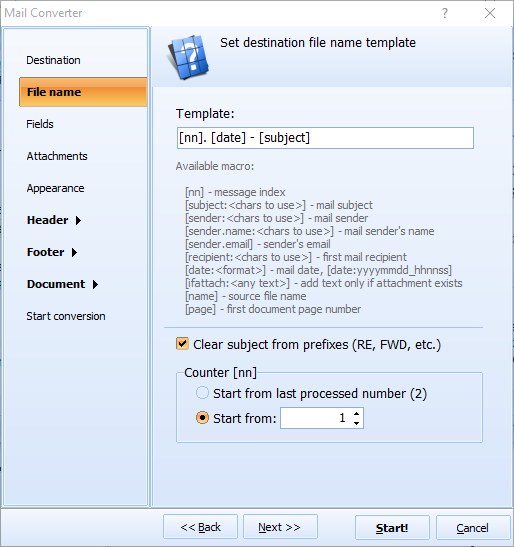 Even if you're faced with converting potentially thousands of messages and attachments, this Email converter has you covered with its powerful batch processing functionality. Rather than painstakingly pick through each message, you'll be able to customize your overall approach and then blast through the work with just a few clicks. Organizing the output is not going to be a problem either. With the built-in renamer, you're free to specify exactly how you want your messages and attachments to be named - a lifesaver when you're dealing with a large set of files. Converting an existing set of email messages to EML is a critical first step in making your migration to an EML-based app as painless as possible. It's also a sensible general precaution to take as part of an overall archiving strategy. 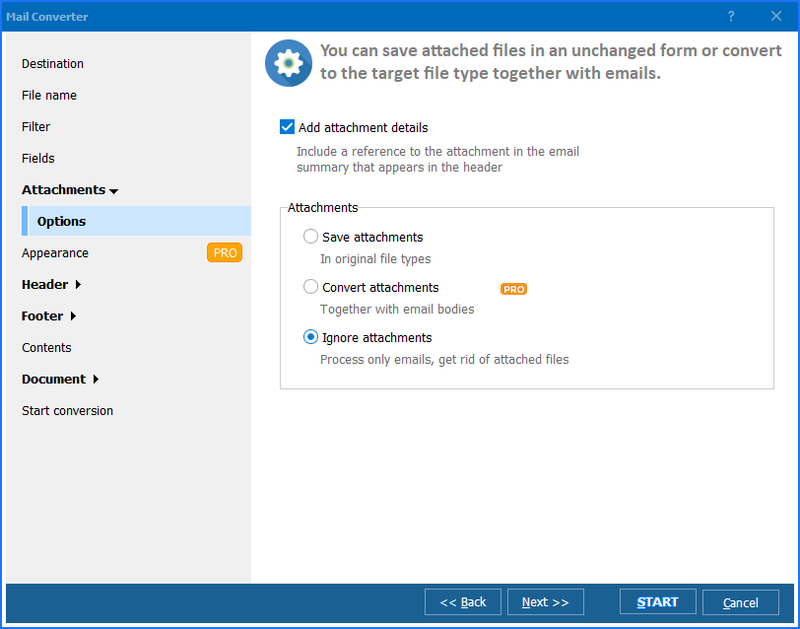 With Total Mail Converter, you're not only making converting MIM files to EML a straightforward task for anyone on your team, you're also giving yourself a powerful tool to convert to a range of other formats in the future. Download it today and start bringing some order to your inbox!